The dedicated staff and team at Oxford Pool & Spa have been serving the Woodstock and area for over 25 years. We specialize in the sales, service and installations of above-ground pools, on-ground pools, spas and hot tubs. Visit our retail store for lots of operating advice, ideas and products to enhance your pool and backyard enjoyment. Call, email or visit us with your pool care questions and one of our trained staff will be happy to assist you. At Oxford Pool & Spa we install above-ground and on-ground pools. In addition to pools, we also install hot tubs and spas with modern features such as LED waterfalls and Bluetooth audio systems. We also feature a full line of spas that use far less chlorine or bromine than traditional units. Oxford Pool & Spa has been a proud member of the Independent Pool Group (IPG) for over 20 years. 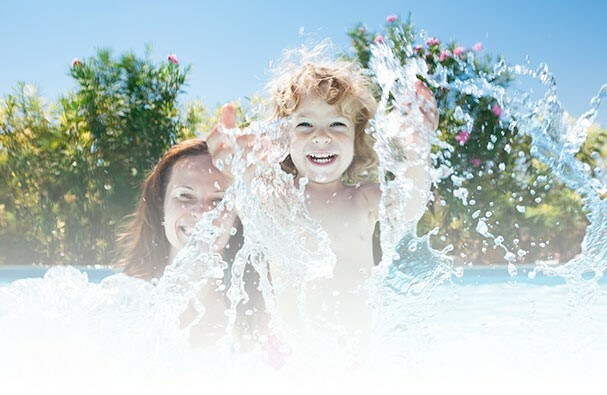 IPG has been the leader in the Canadian Pool and Hot Tub Industry for the past 25 years. IPG confidently provides its customers with credibility, experience, and knowledge. As an IPG member, we benefit from the specialized training, custom designed products, and group buying power that allows our customers to get the best value and service.